Post Office and Customs House, 1883-85. 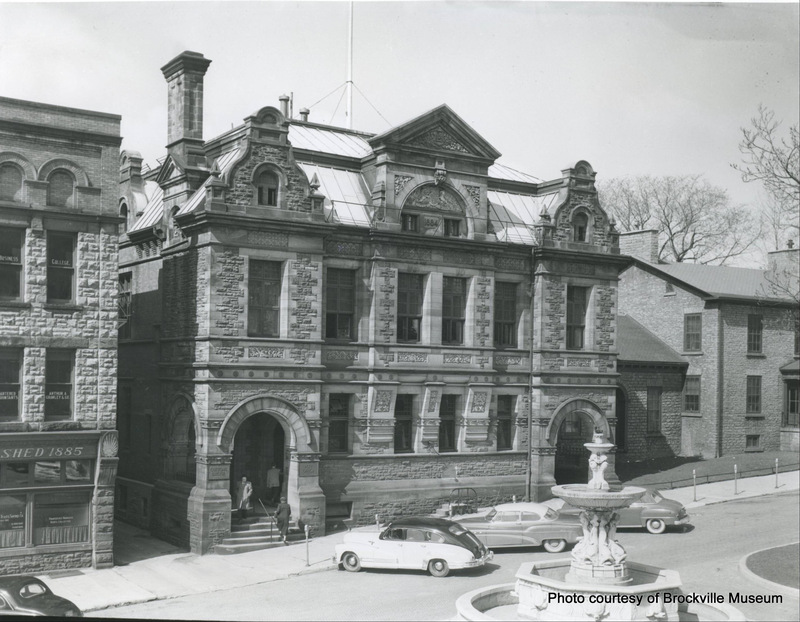 The building has been a part of the Court House Avenue streetscape for over 94 years and served as the main post office and customs house for 77 of those years. 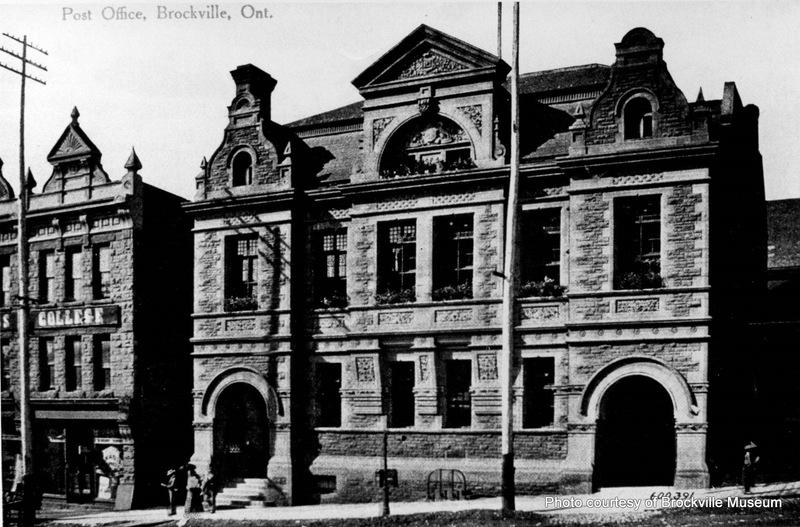 It is an outstanding example from a series of public buildings built by the dominion government during the 1880s and was designed by the internationally-known architect, Thomas Fuller.